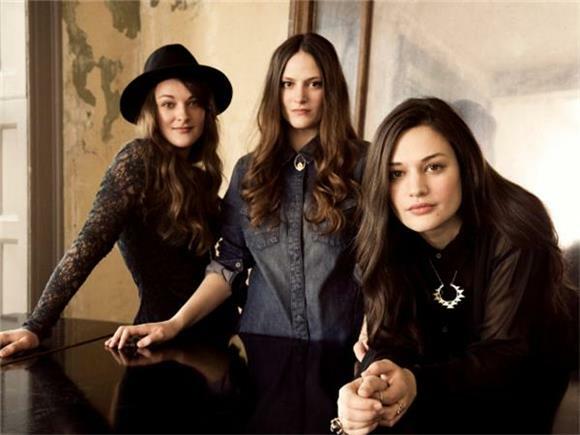 British folk rock trio The Staves fulfilled what was certainly any up & coming folk musicians dream when they released an album this year that was produced by Bon Iver's Justin Vernon. Cause...you've heard For Emma and Bon Iver by now, right? The sisters just released the video for one of the album's tracks, "Make It Holy," and the video was shot in the studio as the band was working with Vernon and it's a must see for any music loves who dig behind the scenes looks into the music production process.